So Much to Think About. So Little Time. That’s Where We Come In! Hi!! We are Katie and Kimberly! 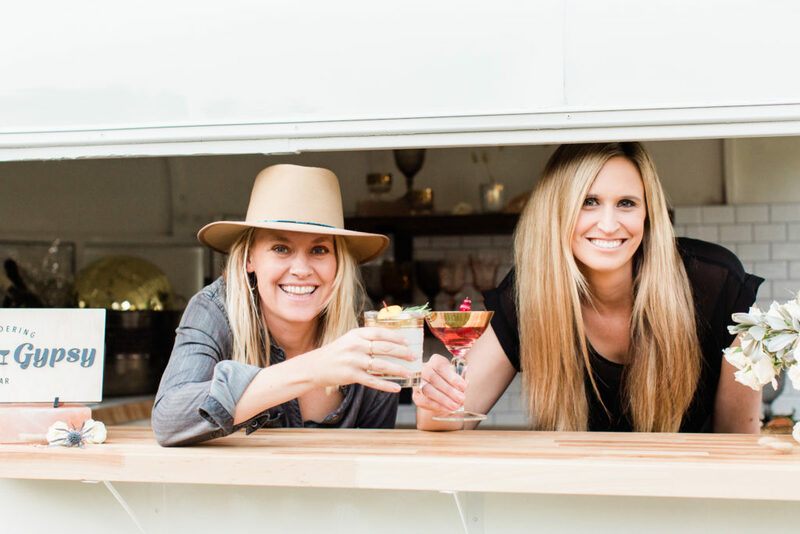 In June 2018 we decided to take on the project of converting a vintage horse trailer into a mobile bar that is perfect for your next event! After 4 months of renovation the Typsy Gypsy Bar Company was born and we are ready to hit the road and show her off! 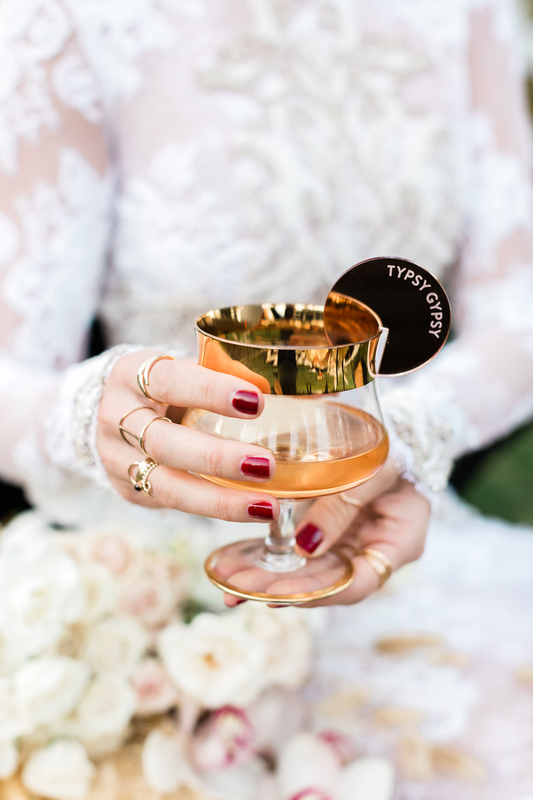 Perfect for private events, the Typsy Gypsy Bar is a unique rental to make your next event extra special. We love wandering around and serving custom cocktails with fresh ingredients! Along side our Sommelier Tyler, we can customize your bar menu to be a special event fit for a celebration! Along with our mobile bar we also have some fun rentals to accompany your bar area! Lawn games, peacock chairs, upgraded glassware, and additional decor provide an amazing bar setting sure to impress! We have professional bartenders that take care of all bar details and make sure your crowd is well taken care of…. We help with creating a signature cocktail menu for your big day, as well as budget planning for alcohol ordering. We take care of all the details of your event bar, including set up and cleanup. Completely mobile with everything you need for a great party. A Unique Bar in Unique Locations! Being a self contained bar on wheels means we can park in unique locations! We can hook up to location electricity or provide a generator package, which means a party in a variety of settings!